The lovely thing about Autumn is suddenly beautiful ochre-coloured art materials are falling from the sky! 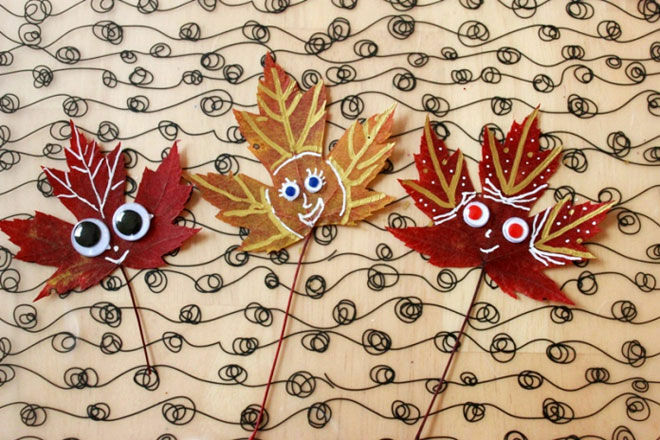 Grab a handful of leaves and use them as inspiration to create colourful artworks, fun friends and even funky jewellery. 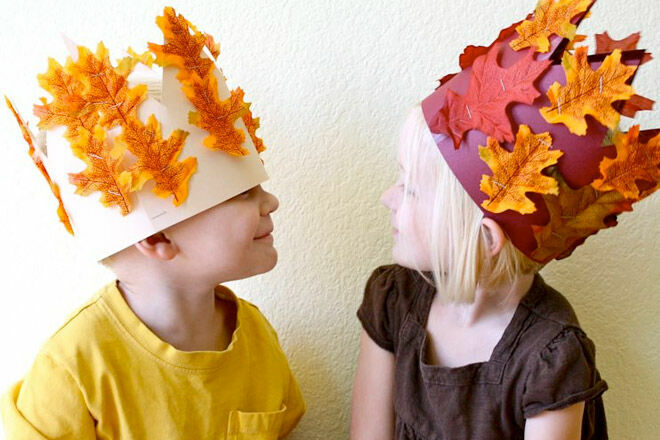 Here are 10 top Autumn craft ideas to celebrate the season. 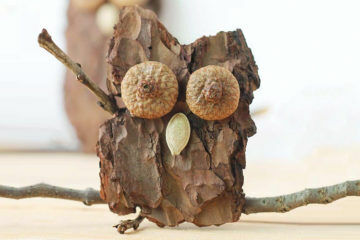 To create these friendly little guys, all you need is some googly eyes, textas, paper, a bottle of glue and some glitter if you’re feeling fancy. 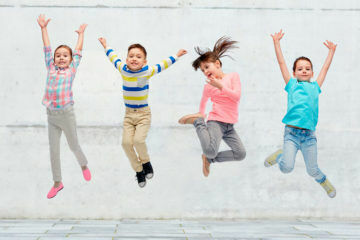 Stick your new friends to a piece of paper and draw around them or keep them au naturel. 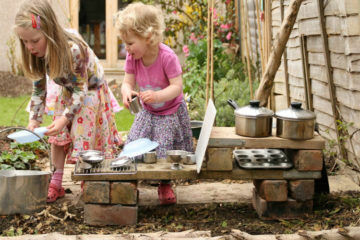 For inspiration, head over to The Artful Parent. 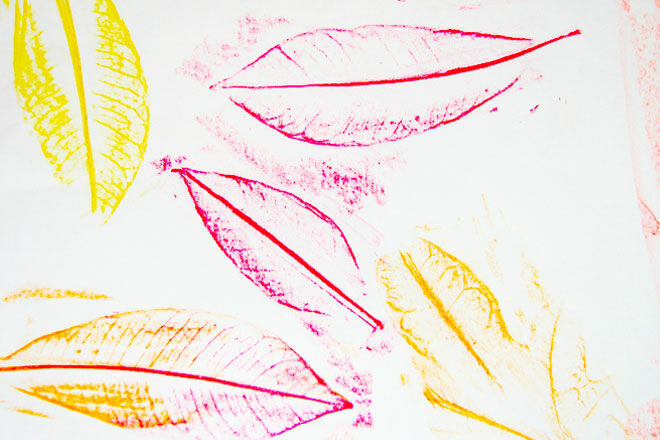 Use leaves an inspiration for a bright colourful artwork. 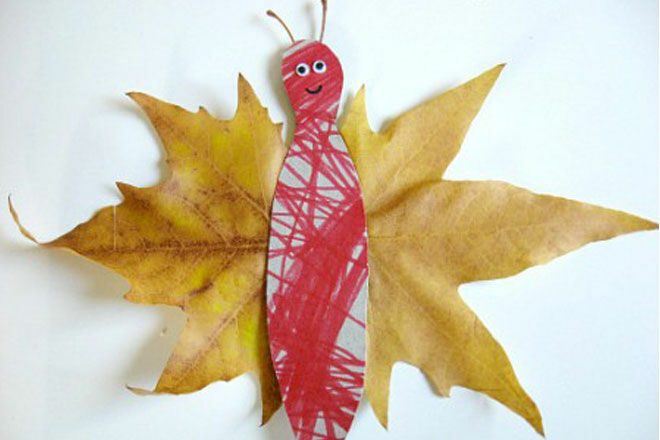 By placing a leaf flat under a piece of paper, and rubbing a crayon over the top, your little one can create an homage to nature. 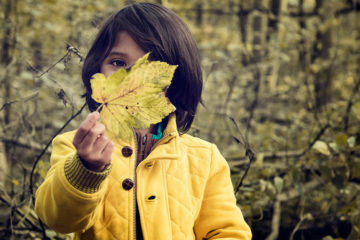 Place the leaves at different angles and use different colours for contrast and drama! 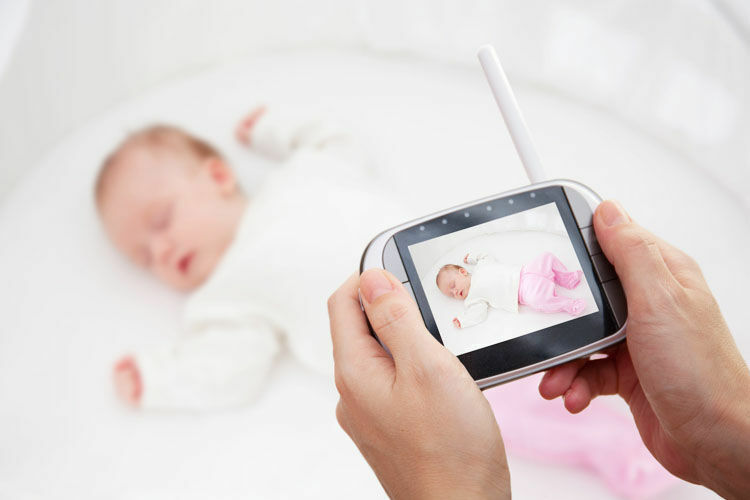 Visit Sixty Second Parent for some inspiration. 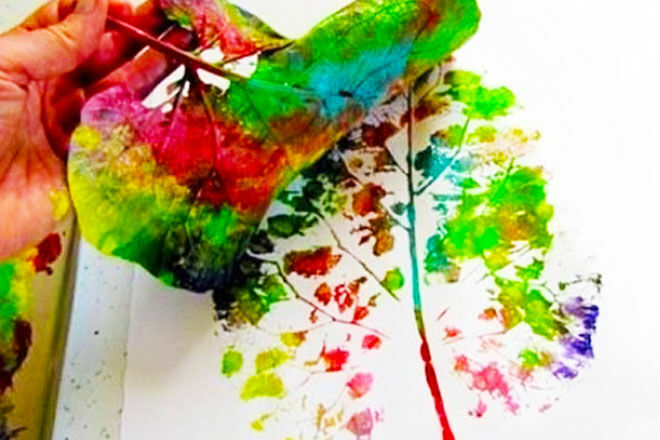 Or if you’re feeling brave and not afraid of a little mess, paint a big fat leaf lots of different colours, then press it against a piece of paper to create a tree, like this beautiful piece we found on Pinterest. 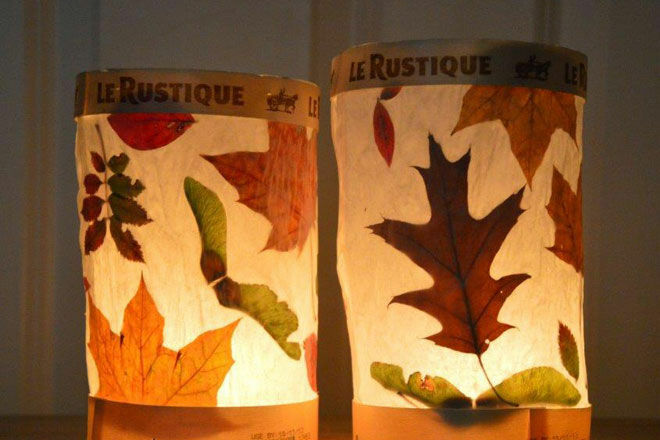 Create these gorgeous lanterns to brighten up dark Autumn evenings by sticking carefully collected leaves to grease-proof paper. Cast leaf-shaped shadows on the wall or add wires or string so you can hang your lantern off a stick. For instructions, visit Red Ted Art. We love this craft because it involves everything kids love to do: colouring in, cutting around lines, using sticky tape and googly eyes. 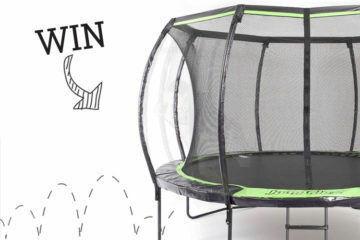 It’s easy, fun and perfect for little ones! 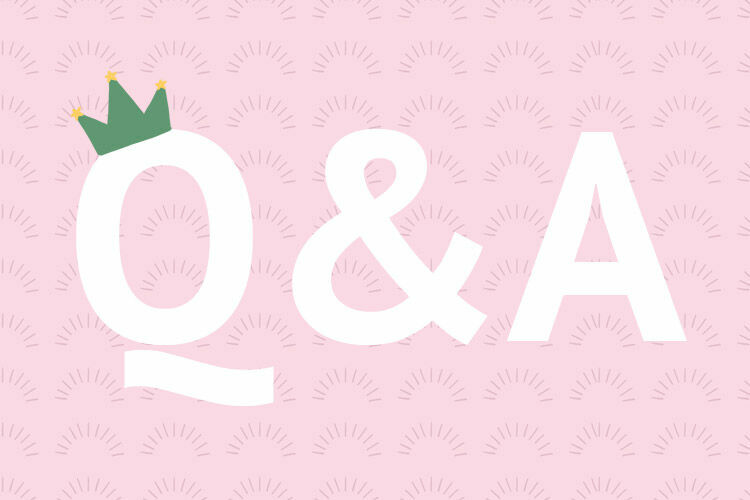 Read more at No Time for Flashcards. 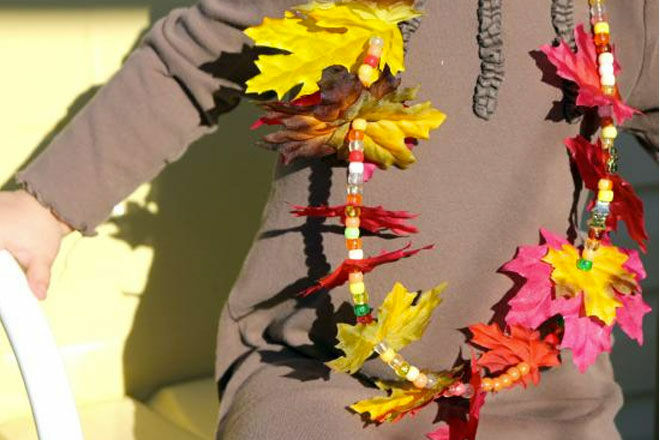 You can make these colourful statement jewellery pieces with fake leaves but we prefer the idea of making a leaf necklace with real leaves. It may not last as long but boy, will it look fabulous whilst it lasts! Head over to Kiwi Crate for inspiration. 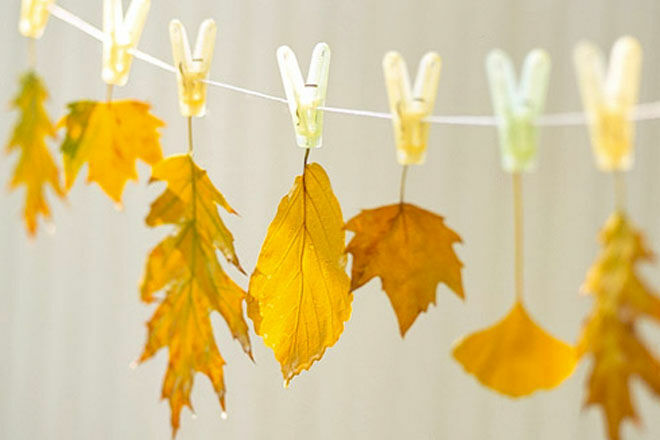 Bring the outdoors in by attaching dried leaves to some wire or string, or even using household objects like clothes pegs, to create leaf bunting. 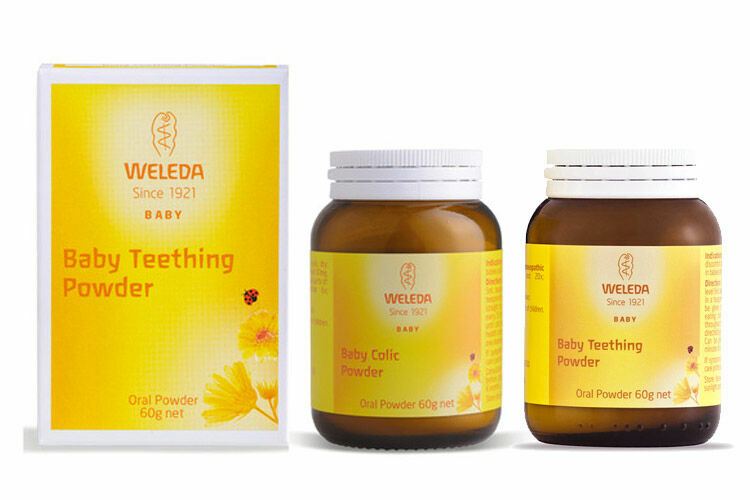 For longevity, dip the leaves into melted beeswax (which might make them smell nice too!). Visit Martha Stewart for the tutorial. 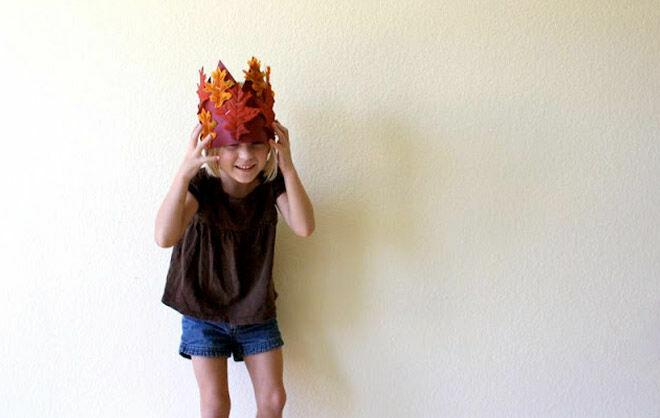 Become the King or Queen of Autumn with this delightful harvest crown made from paper and leaves! Check out the instructions over at Dana Made It. Flower pressing doesn’t have to end when the weather cools! 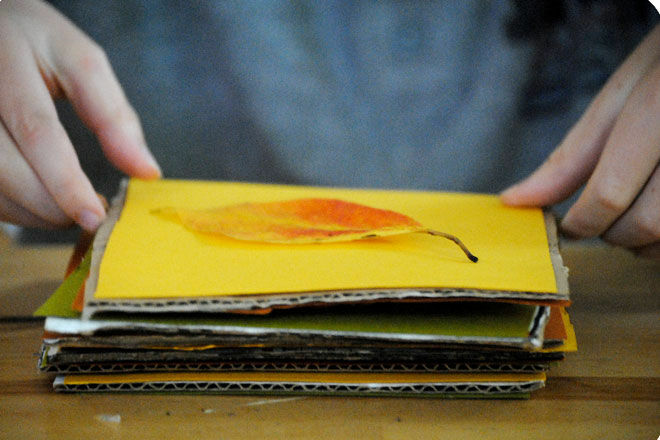 Pick the most interesting and colourful leaves to preserve in a homemade leaf press. 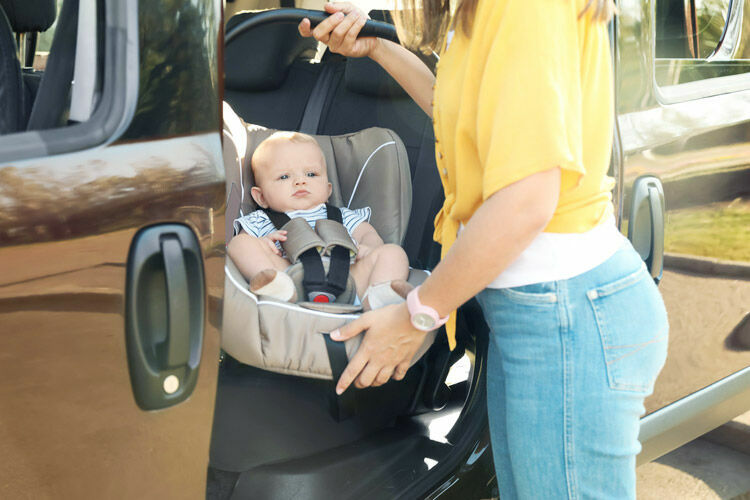 Get the instructions at Garden Mama. 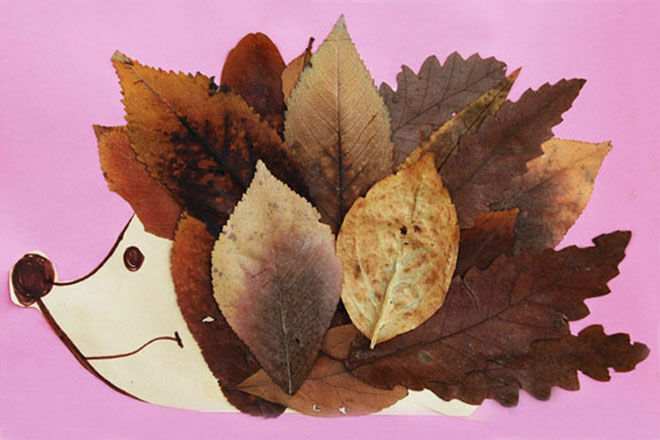 We have just realised how empty and meaningless our lives are without this adorable leaf hedgehog in it! Simply print out out the template provided by Krokotak and then go to work giving your hedgehog the ultimate hairdo.